A series of storms came across the Canadian Prairies southeastward across the eastern half of the Nation during the week. Weekly temperatures in the High Plains averaged near to below normal with little or no precipitation falling during this week. 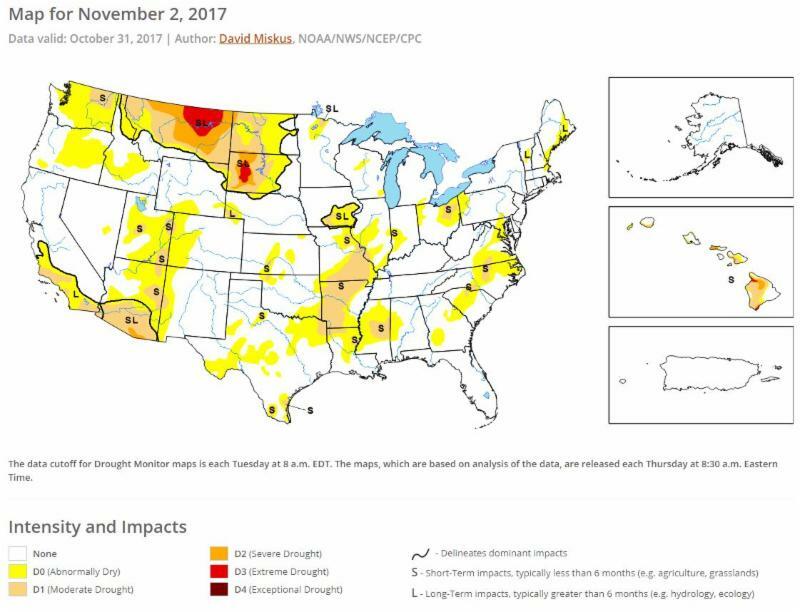 However, the Midwest has seen a wet October. With light precipitation across Illinois, Indiana, Ohio and central Wisconsin some category improvements were made. Looking ahead, well below-normal temperatures are expected in Montana and North Dakota. During November 7 to 11 above median precipitation is expected from Mississippi to the Ohio Valleys. 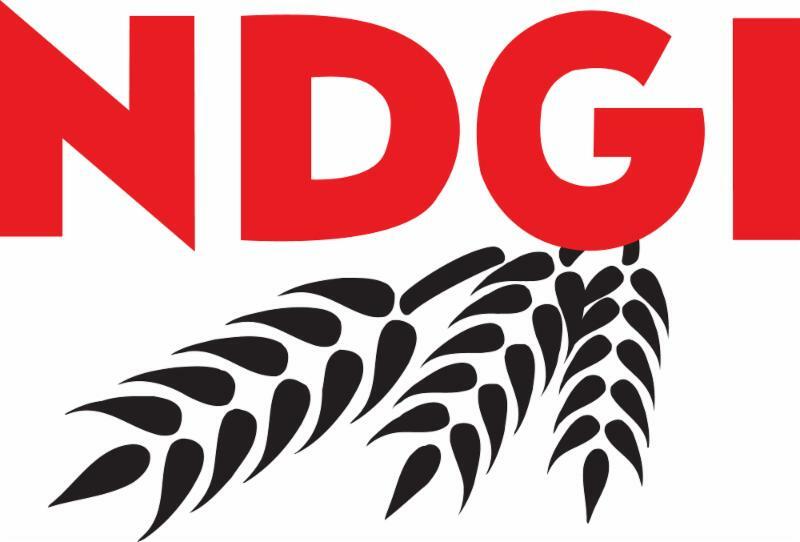 Ohio | 82% of winter wheat has emerged compared to 77% last year. 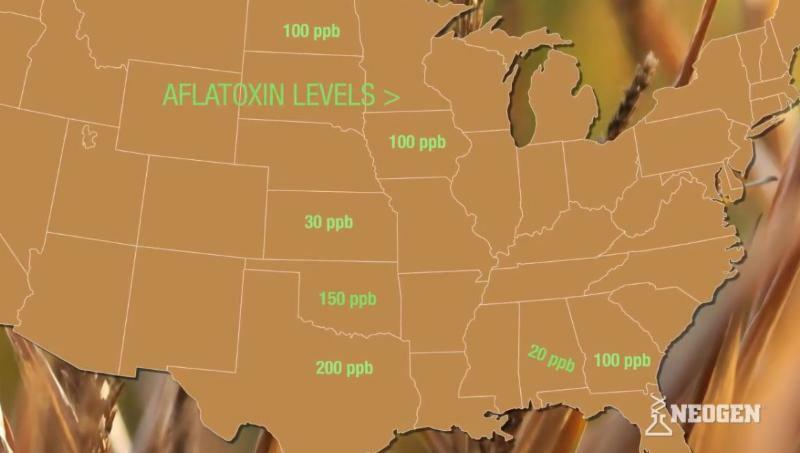 New this week, reports of aflatoxin in corn silage of greater than 100 ppm in both North Dakota and Iowa.